As technology continues to improve and upgrades are made to both security cameras and DVRs, a question that we are often asked is Will my old CCTV cameras work with a new HD surveillance DVR? The purpose of this article is to assist in determining if an existing CCTV camera will work with the new HD surveillance DVRs that are available. In order to determine if your existing security cameras are compatible with a new DVR, the first step will be to determine if your camera(s) are standard analog CCTV cameras. To do this we are going to look at some of the images below to assist us. First, take a look at the type of cable and connectors are attached to the camera in question. 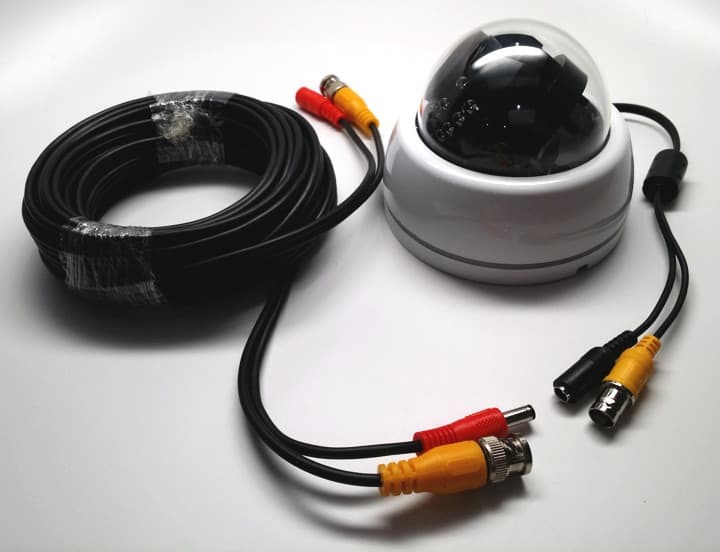 Standard analog CCTV cameras typically use a coaxial cable with a BNC connector on the end. In the image below, the BNC connectors are yellow. If your camera has this type of connector used for the video cable, it is a CCTV camera. If your cameras are mounted too high to easily reach, you can also look at the back of your existing DVR or video multiplexer. Almost all Analog CCTV DVR’s on the market use BNC connectors for video. Please see the below picture of the back of a DVR. The red arrow is pointing at the BNC video inputs. If you are able to determine that you have analog CCTV cameras and you are looking for a replacement DVR, I highly recommend that you consider an HD hybrid DVR, which work both analog CCTV cameras and the latest 1080p HD security cameras. 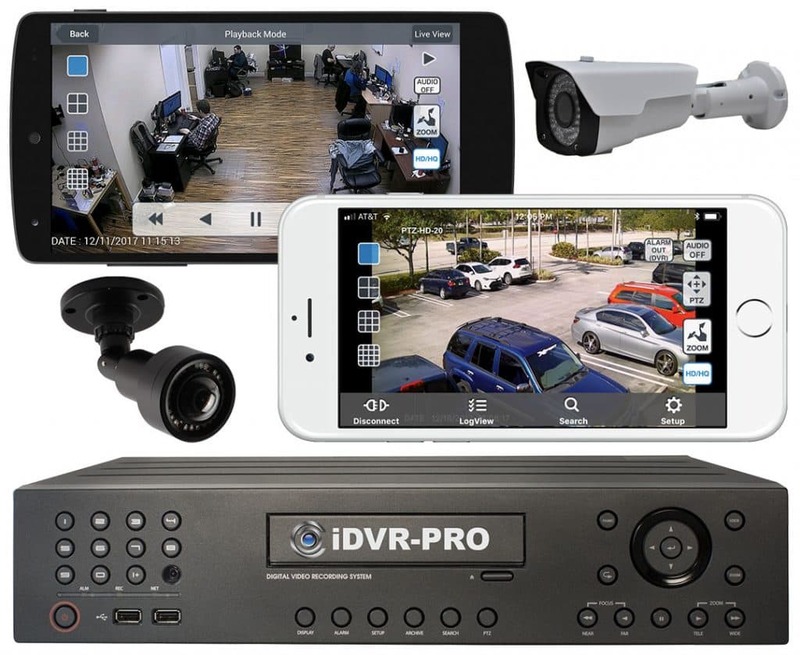 The big benefit to a hybrid DVR is that users can utilize their existing CCTV analog cameras and also add additional or replace some / all of their existing cameras with new high definition (HD) cameras. 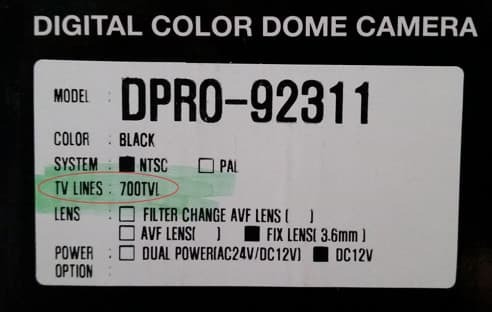 If you have a security camera and are still unsure of the compatibility, please email us an image of the camera and the connectors to service@cctvcamerapros.net. One of our technicians will review the image and respond to you with the information you need. 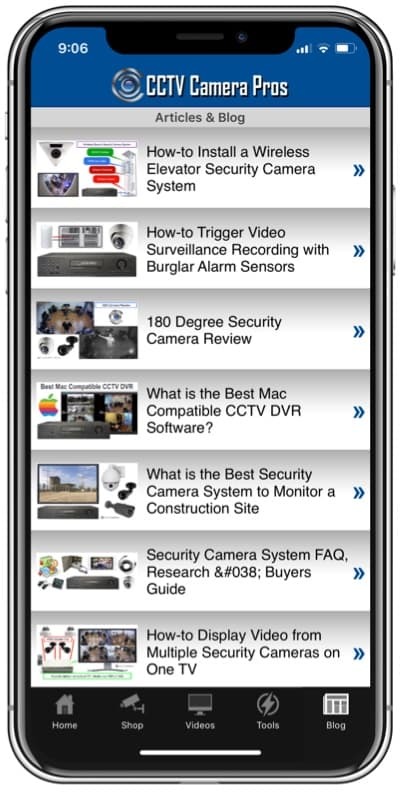 You may also be interested in this article: How to Upgrade a CCTV System to an HD Security Camera System.